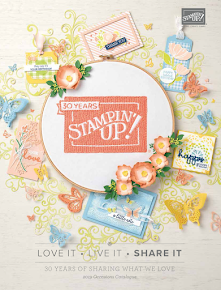 The Speckled Sparrow: 25% off 25 Stamp Sets! Yes you read that right! How great is that! 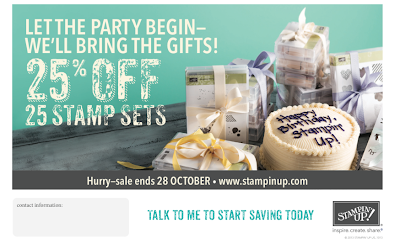 October 25 is Stampin Up's 25th Birthday & to celebrate they are taking 25% off 25 selected stamp sets. There is bound to be one or 2 of these on your wish list, so this is a great time to get them - even stash a couple away for Christmas presents, or buy your own and let the gift giver know which set you would like. 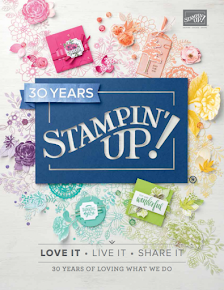 Click Here to view the PDF version of the 25 stamps in this offer. To see a prettier version of the list (It has pictures of each set) go to my online store & click on the promotion. This offer is VERY limited from today, 22nd October to Monday 28th October, so just 7 days. 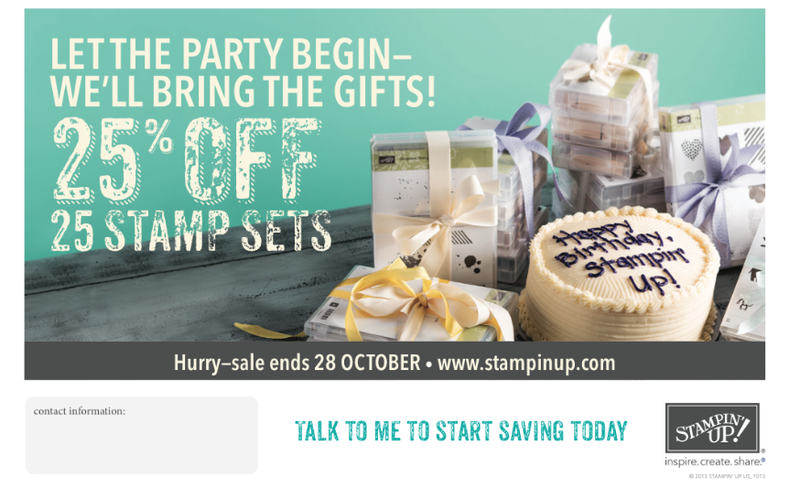 To take up this offer you will need to email or call me (0411113530) to place your order. 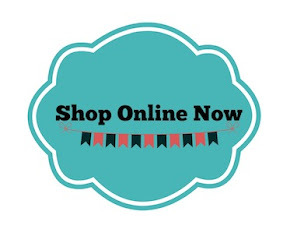 Alternatively, you can shop direct at my On-line Store - and use this exclusive hostess code WGMR9C6W. **As an extra bonus if you order through my online store, you will qualify for a mini DSP pack as my gift to you. This will be sent separate to your order as they are coming from me. You will need to get your skates on though as this offer ends 28th October!